Is there any obligation that causes more anxiety than filing out your tax return? For many people the answer is NO! This tax season, however, the HR Training Department is offering a special training session to hopefully ease that anxiety and possibly improve your return! 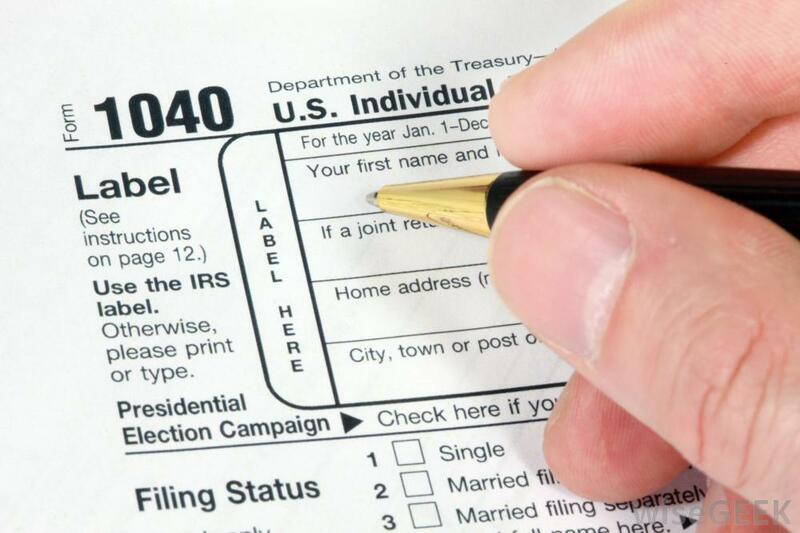 “Making Tax Returns Less Taxing,” a Cigna Life Assistance webinar, will be offered from 2 to 3 p.m. Tuesday, Feb. 7,in BSC 341. Attendees will review different tax forms and available considerations when determining your filing status, then walk through common deductions and credits. Common errors made when filing and practical tips to make the filing process less stressful will also be discussed.